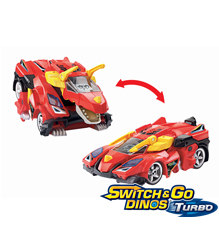 The ultimate kids toy, Switch & Go Dinos easily transform between a dinosaur and a vehicle in a few simple steps. 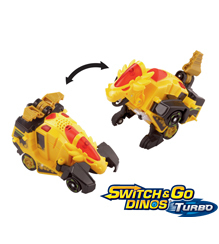 Switch & Go Dinos come equipped with an LCD screen for customizable animations, providing an imaginative and stimulating 2-in-1 play experience. 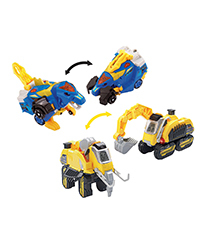 In dinosaur mode, action buttons play interesting facts about each dinosaur, providing kids with fun and enriching playtime. 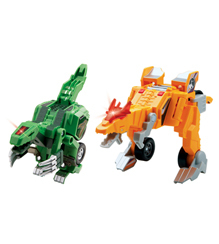 There are 15 durable, unique and collectable Switch & Go Dinos available ranging in price from $12.99 to $79.99. 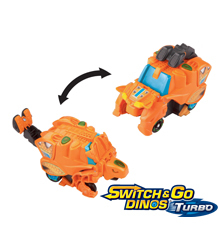 VTech is proud to introduce our new Switch & Go Dinos 2-in-1 transforming toys. 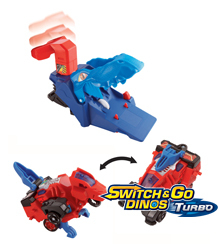 Each Switch and Go Dino transforms from a vehicle to a cool dinosaur in a few moves. 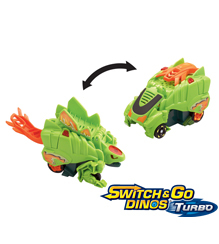 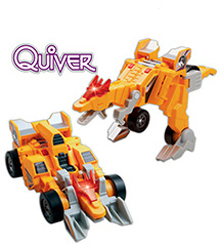 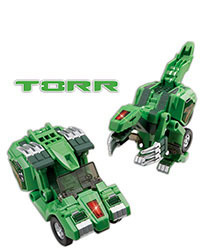 With seven transforming dinos to choose from, your child will easily find a favorite Switch & Go Dino. 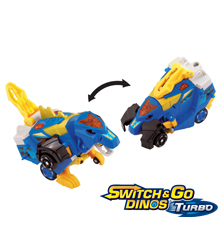 Each Switch & Go Dino has customizable eyes and drivers, as well as unique sounds and dinosaur facts. 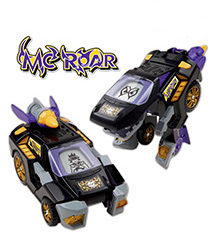 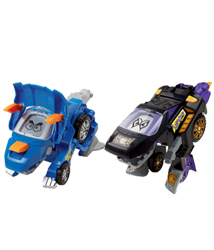 VTech Switch & Go Dinos are surely to be a collectable toy this holiday season. 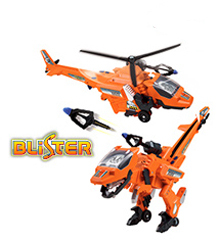 VTech has been creating award winning, educational children’s toys for more than 30 years. 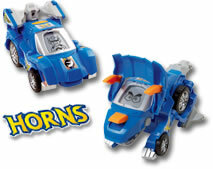 The Switch & Go Dinos are no different and have already been awarded the Best In Play at the Parenting 2012 Toy Fair.